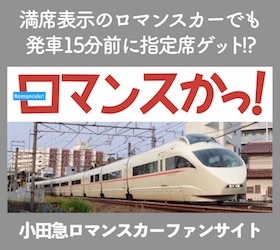 リンク: NPO harappa web – ブログ 『harappa Tsu-shin』. 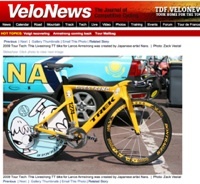 リンク: 2009 Tour Tech: This Livestrong TT bike for Lance Armstrong was created by … – Photo – VeloNews. リンク: Tour De France Tech: Custom Bits For The Big Boys – BikeRadar.